He is a distinguished Gandhian scholar and writer. He started his career as an assistant professor in the Department of Nonviolence and Peace Studies, Jain Vishva Bharati University, Ladnun, Rajasthan. He became deputy director of National Gandhi Museum and Honorary Professor, Centre for Gandhian Philosophy and Human Development, Gayatri Vidya Parishad Degree College [Autonomous], Visakhapatnam. He has held the post of General Secretary of Indian Society of Gandhian Studies, Member, Board of Studies, Nagpur university and Punjab university and is member of Gandhian Studies Centre of different colleges and universities across India sponsored by UGC and Honorary Treasurer, IIPA, Delhi Regional Branch. He has authored and edited more than 30 books and published a number of research papers. His recent book Reading Gandhi is widely acclaimed. 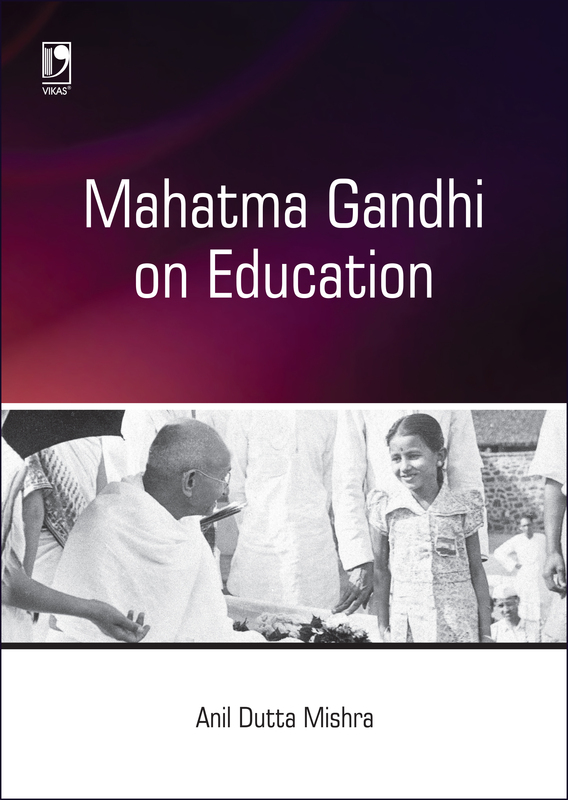 Gandhi's concept of education is creative, original, revolutionary, skill development and based on societal need. It is not based on intellectual romanticism rather beyond Marxism, Macaulay, Gurukul and Madarsha. It was unique, innovative, need base and fundamental and provide an alternative.